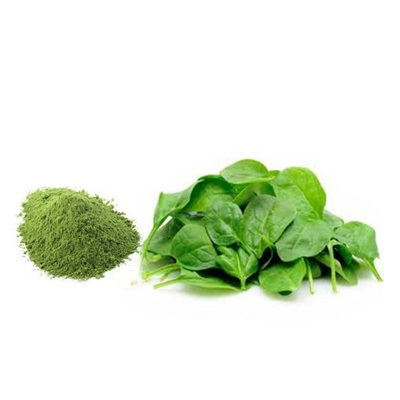 Powdered Spinach may be added to smoothies, stir fries, soups, casseroles, salad dressings, or other dishes. Spinach Powder is wonderful for adding color and flavor to fresh pasta, noodle and bread doughs. It can also be used in yeast breads, quick breads or muffins. Although Spinach is usually thought of as a food product, it can also be used medicinally and for its nutritional properties. It is excellent source of vitamins, minerals, and antioxidants.